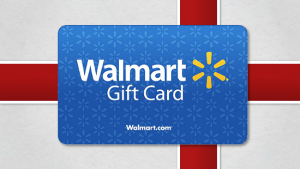 Enter to win the Free Walmart Gift Card Sweepstakes by visiting their website. For a chance to win simply play the card game and click enter to access the entry form. Play daily for an opportunity to win a $100 Walmart Gift Card. Contest ends July 31st. Good luck! 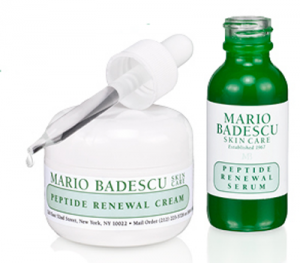 From their site: Our new Serum and Cream are unlike anything we’ve offered before. 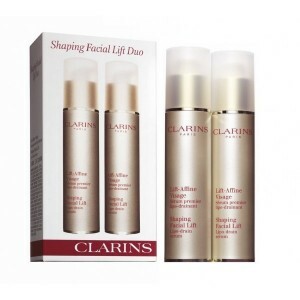 Designed to target multiple signs of aging to help you take anti-aging to the next level. 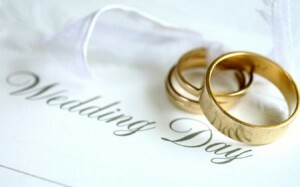 Planning a wedding in the near future or know someone that is? Register to Win Free Wedding stuff from Weddingvibes.com. Two winners are picked every week. Sign up for your free account and you can enter any (or all) of their many wedding sweepstakes. You could win a Honeymoon trip to Mexico, jewelry, stationery and more! Winners are posted on Facebook and Twitter. 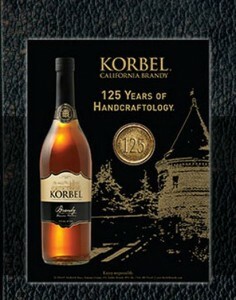 Korbel Brandy is celebrating their 125th anniversary and they are giving away Free Limited Edition Korbel Brandy Bar Tins. Just visit their site and fill out the entry form. Also, you have to be at least 21 to qualify. Each week through December 28, 2014 they will be giving away 1 bar tin, with 45 prizes in total. Good Luck! 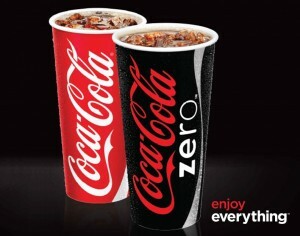 Play Free Coke Zero Enjoy Everything Instant Win Game and score some amazing prizes. They are giving away one hundred $50 gift cards, 200 Hollywood Movie Money certificates valid for two admissions to see any movie, and 500 3-packs of music downloads. One Grand Prize Winner will score a $5,000 gift card that may be used to purchase a flat screen TV and a home theatre system! And all you have to do is fill out your entry form and play their instant win game. You will be instantly notified if you won one of their Instant Win Game prizes. You can enter daily through April 30, 2014. Good Luck! 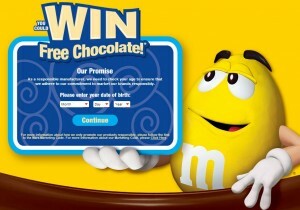 Be sure to enter Free Mars Chocolate Candy Instant Win Game for a chance to score one of 80,640 prizes! Each prize includes 2 coupons each redeemable for a single-size M&M’s, Twix, Snickers, Dove Chocolate, 3 Musketeers or Milky Way Brand product. To qualify, visit their site and fill out the registration form or send a text message containing the word “SHARE” to 78787 and follow the instructions contained in the reply text messages. You can enter daily through April 27, 2014. Good Luck! Purex Crystals Dryer Sheets give your clothes 30 days of long-lasting freshness and you have a chance to win a Year’s Supply of Purex Crystals Dryer Sheets and $500 when you enter their giveaway. 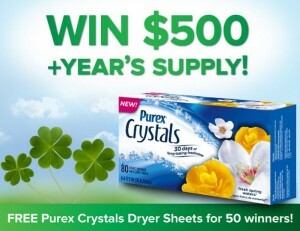 There will also be 50 Second Prize Winners who will score a coupon good for a free box of Purex Crystals Dryer Sheets. Just visit their site and fill out your entry form to qualify. You can enter daily through May 9, 2014. Good Luck! 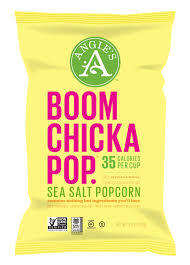 Visit Angie’s Boomchickapop’s Facebook page to enter a chance to win Free Angie’s Organic Popcorn Seeds. Simply like the Facebook page, fill out the entry form, and share with a friend or two. Sweepstakes entry limit is one per day. 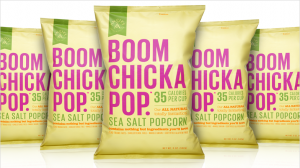 Be the next in line to enter Free Angie’s Boomchickapop Product Giveaway and score amazing prizes that will beautify your ride. They are giving away 5 scooters, 10 bicycles, 50 messenger bags, 100 Nutcase helmets, and 5,000 e-coupons for Angie’s products. And all you have to do is “Like” their facebook page, fill out the entry form, and enter daily to maximize your chance of winning. Giveaway ends May 1, 2014. Good Luck!